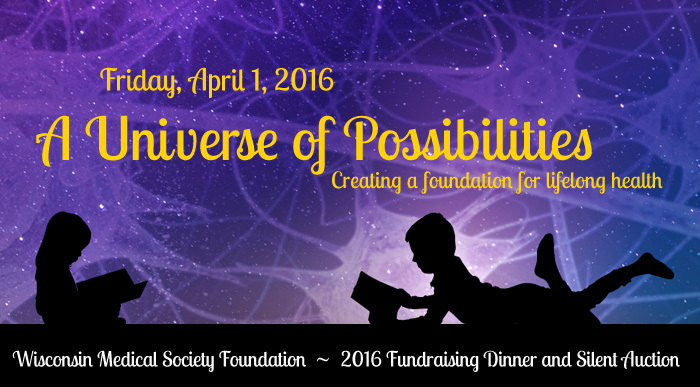 The 2016 Fundraising Dinner and Silent Auction was held on April 1 at the Monona Terrace Community and Convention Center in Madison as a kick-off to the Wisconsin Medical Society's Annual Meeting. Thank you to all who attended! The 2017 Fundraising Dinner and Silent Auction will be held on Friday, April 21 at the Wilderness Resort, Wisconsin Dells! 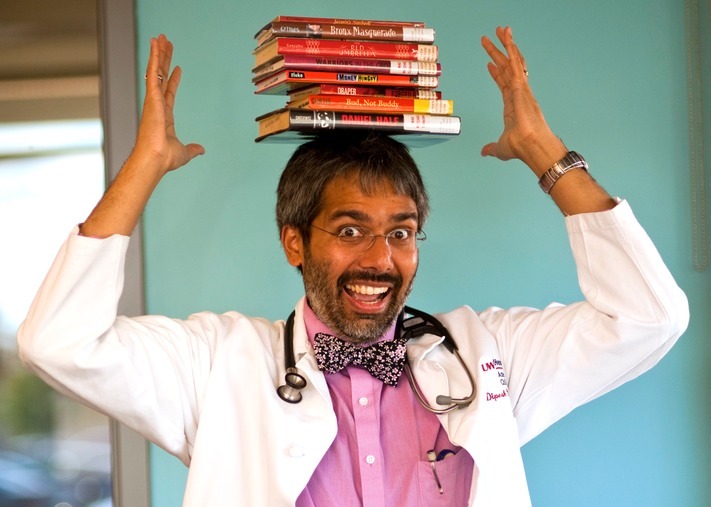 Dynamic featured speaker Dr. Navsaria translates basic science and clinical medicine for all audiences.